Each workflow starts with patient scan data. 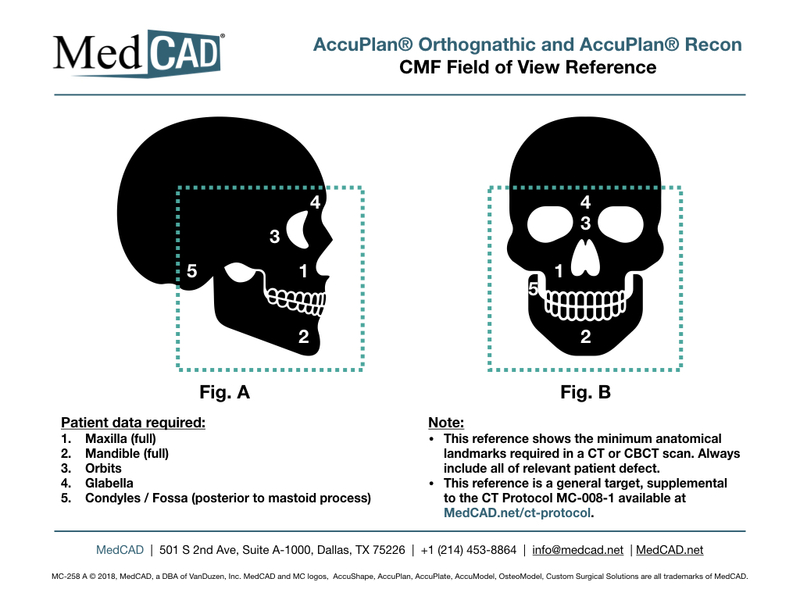 The more accurate the CT, the more accurate the service or product MedCAD can deliver. 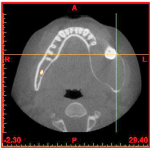 It is important to distribute our CT Scan Protocol to your respective radiology department to ensure proper scan resolution. Training videos are available below. Visual reference for required scan anatomy.